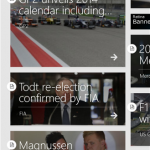 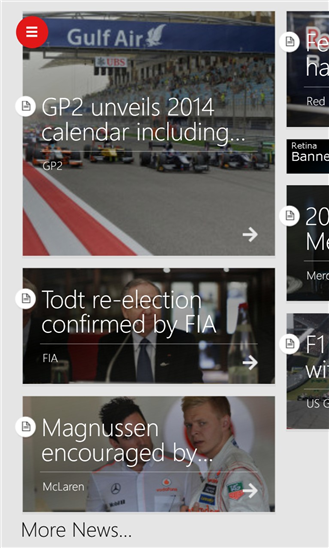 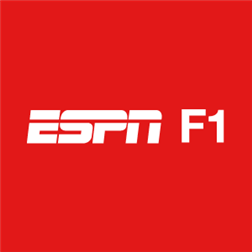 The official ESPNF1 Windows Phone app brings you the best Formula One coverage across the globe, delivered in English, Spanish and Portuguese. 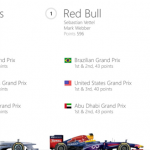 The app offers news, standings, driver positioning during races, and detailed information about teams, drivers, and circuits. 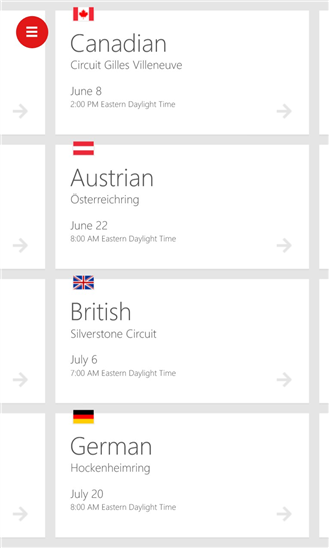 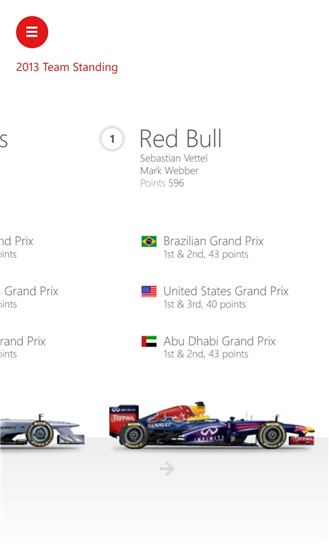 – Count Down Clock: Home page features a live count down to the start of the next race. 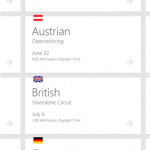 – Simple access: Easy access to key content areas via an intuitive navigation system. 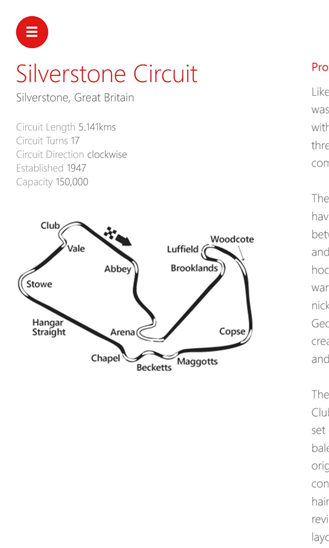 – Circuit Detail: After selecting a race, users can view circuit information, including a profile of each track along with historical information. 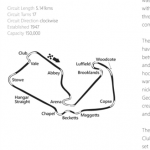 – Race updates: Upcoming race calendars and exclusive news.